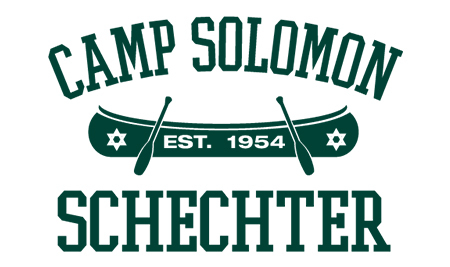 Camp Solomon Schechter is pleased to announce that we are once again participating in Cornerstone. The renowned program offered by the Foundation for Jewish Camp. 3 – 5 Fellows who are counselors this summer along with assistant director Zach Snyder as the Cornerstone liaison will participate in a 3 day seminar in May at Capital Camps. 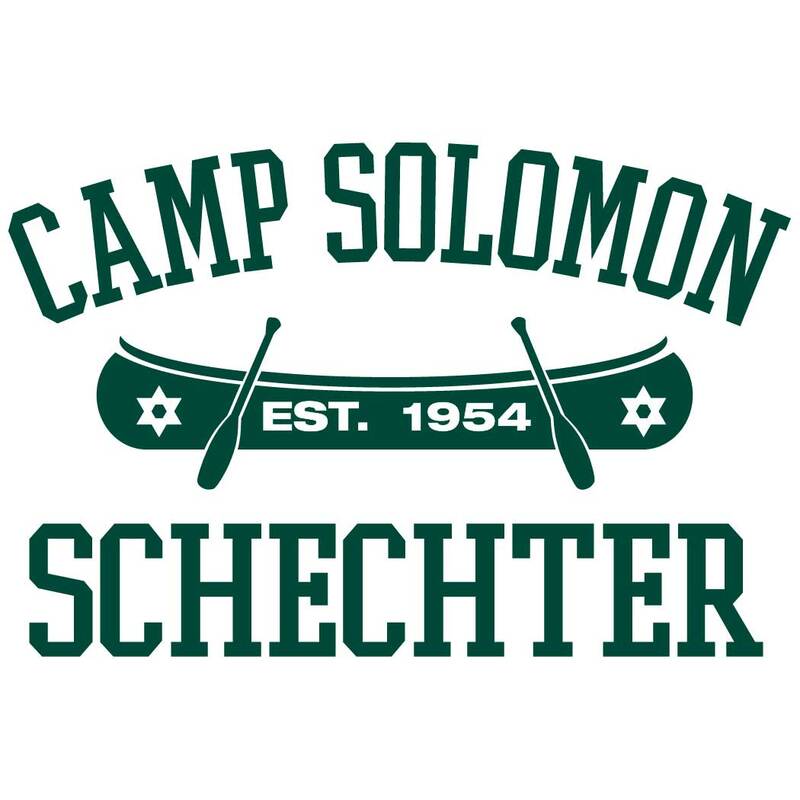 There they will meet counselors from other Jewish Camps, learn from experts in the fields and develop a strategy for improvement and implementation of Judaic programing at Schechter. The group will be leaders during staff week and through the sessions leading programs and teaching campers, Odedim and staff the concepts and themes that get chosen and refined at the seminar. Each of the fellows will bring with them their experiences of being a camper and staff member and refine how they can make an impact on our youth. They will help us create a solid foundation of how we will infuse Judaism throughout camp, and especially during cabin time. We will utilize the learned best practices and concepts to create programs during camp that inspire and invigorate through interactive and experiential learning. The cohort will collectively set the direction for the summer and create a staff program for during staff week that will help launch the initiative. Cornerstone is awesome because it gives camp a way to help staff members develop professionally. The program is for second and third year counselors. Having our experienced staff gain more knowledge and then lead the way for our younger staff will be helpful in retaining staff. Staff want their experience during the summer to be meaningful, they want to learn and grow and they want to use the experience as a resume builder. The Cornerstone fellowship allows the staff members to have a greater impact by being directly involved in planning Jewish programing that helps campers learn and form identity. It’s the crux of why many staff want to be staff, to make a difference in the lives of the Campers, especially Jewishly. Cornerstone provides CSS with the opportunity to be more professional overall both with planned camp programing but also by helping us plan a more valuable staff training week. I am thrilled that we are returning to Cornerstone so that the experience we provide can be assured of having deep meaning and impact. Cornerstone will help us refine, reinvigorate and deepen how Jewish culture shows up at camp by helping our most experienced staff members learn how to be influencers.